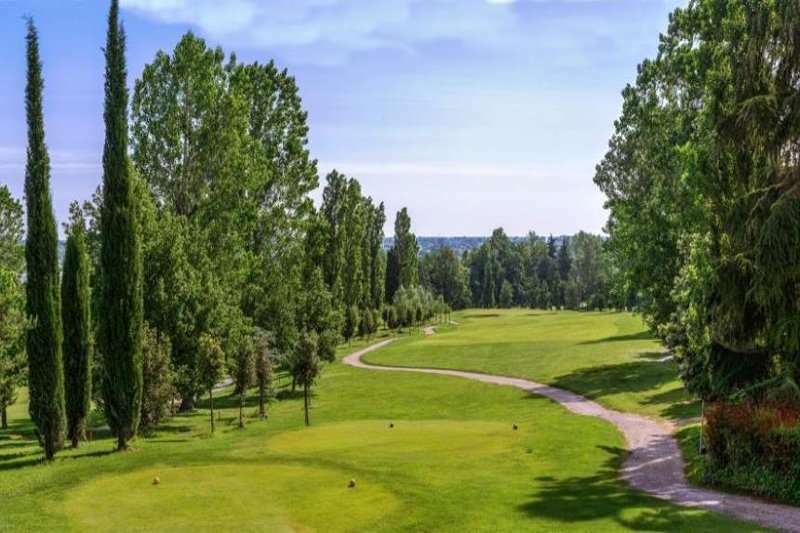 Golf Club Bologna, designed by renowned duo Cotton & Harris, is a classic Italian golf course situated on the beautiful rolling countryside, offering spectacular views of the surrounding hills and plains of Bologna. 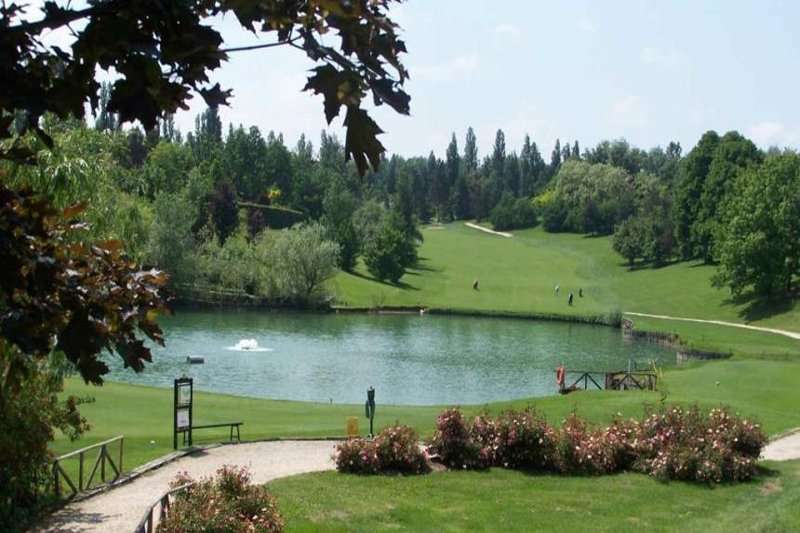 For a challenging round of golf in an idyllic setting, the Golf Club Bologna makes a great choice. 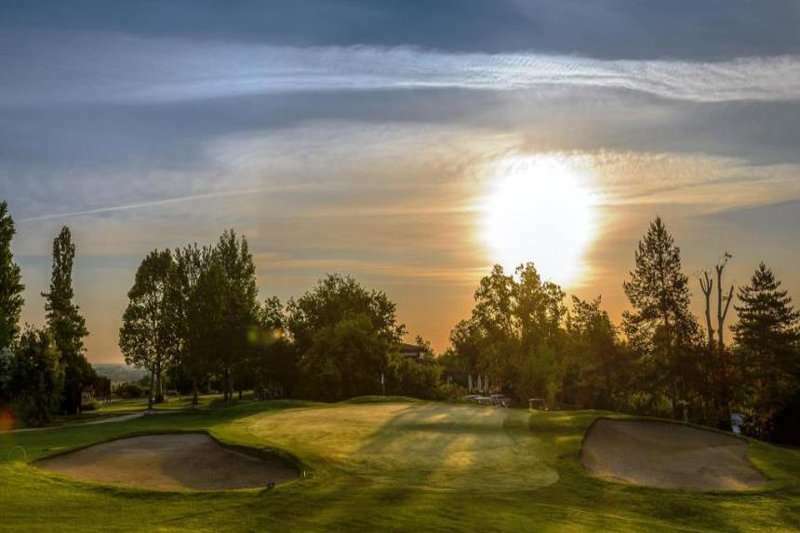 The charming Par 72 course, constructed in 1959, was successful in its aim to maximise the spectacular rural landscape to full effect, creating an excellent course to play and making it one of the best in the Emilia Romagna region. 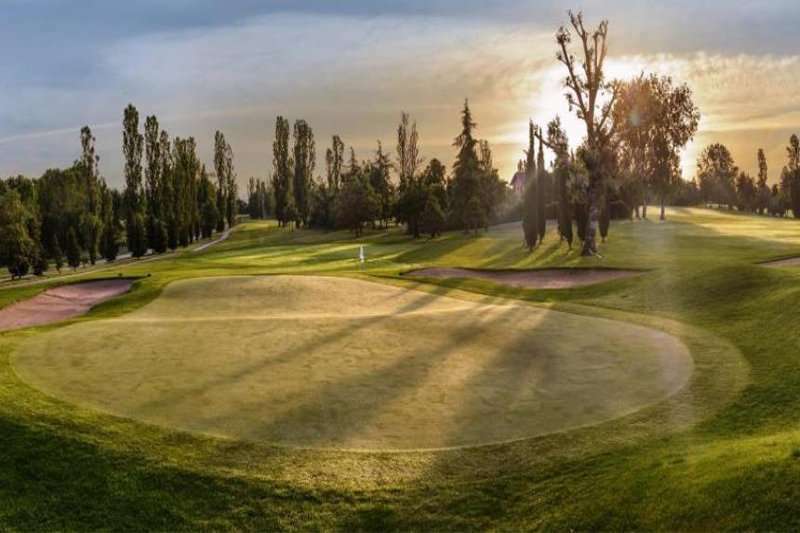 The Golf Club Bologna is a prestigious course, and has hosted numerous top level professional tournaments and Italian Amateur Championships in its recent past; a true testament to its impeccable quality. 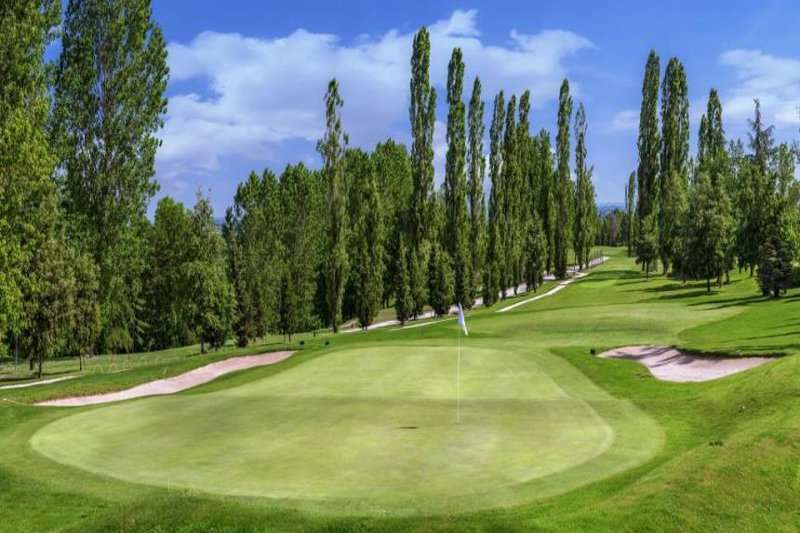 The course is a real challenge for all levels of golfer, but the main appeal here is the sheer exclusivity of a natural golf course harmonised in the serene Italian countryside. 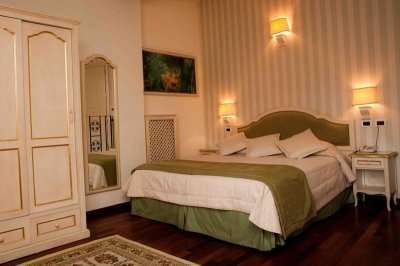 With stunning views offered throughout, the Golf Club Bologna offers an idyllic golfing experience that can be appreciated by all, and it is not one to be missed when on holiday in Northern Italy. 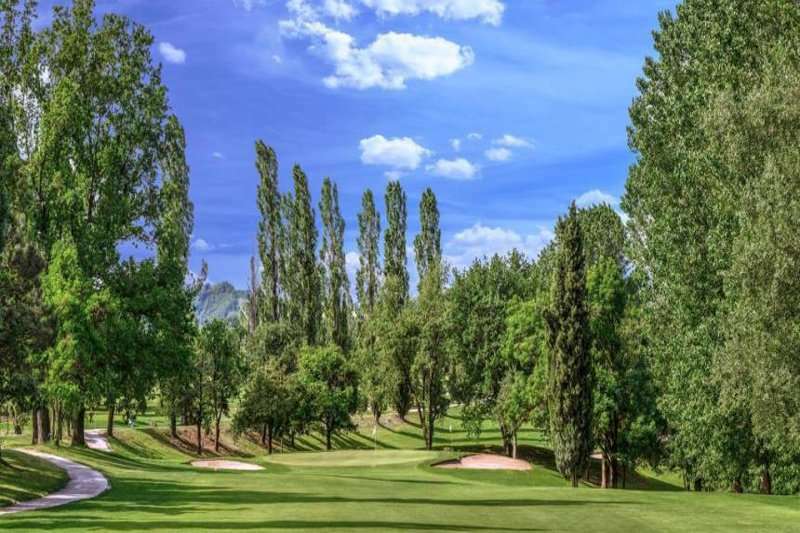 This 5,949-metre-long golf course boasts several unique holes, offering an excellent round of golf playable by all golfers, irrespective of their skillset and handicap. 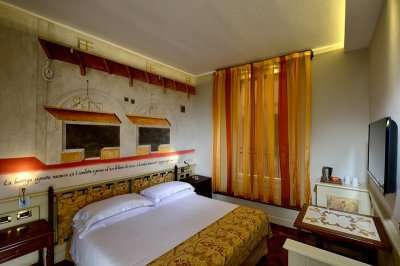 With multiple tee-off options of offer, even the less experienced golfer can play this magnificent course. 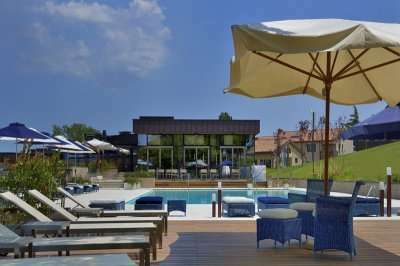 The Golf Club Bologna is situated on the rolling Italian countryside, with fabulous panoramic views across the neighbouring hills. 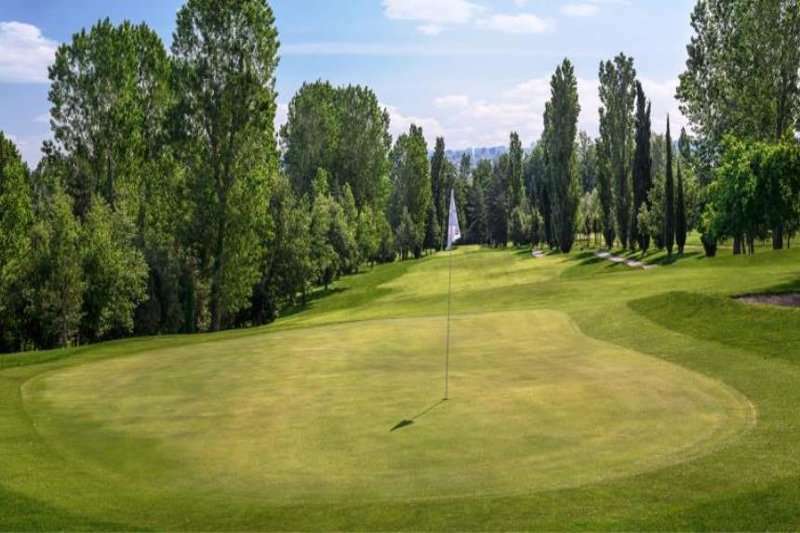 Constructed in harmony with its natural uneven terrain, the Golf Club Bologna offers a golfing challenge you are sure not to forget any time soon. 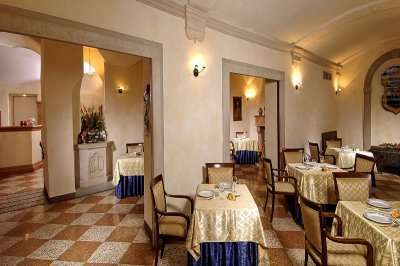 Its layout is continually being modernised and adapted to suit the latest golfing trends, therefore it does not come as a surprise that this fantastic golf course has hosted the Italian Amateur Championships on several occasions, as well as several other top level professional competitions and tournaments. 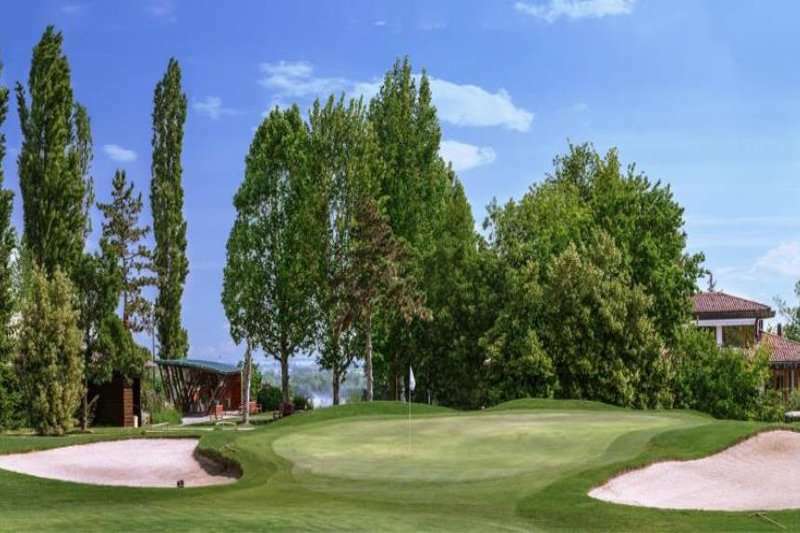 A signature hole at the Golf Club Bologna includes the 16th hole, a tricky par-4 featuring a few dog legs. This is one of the most complicated holes on the golf course, and it demands that players place their driver well in order to score a good attack on the green. 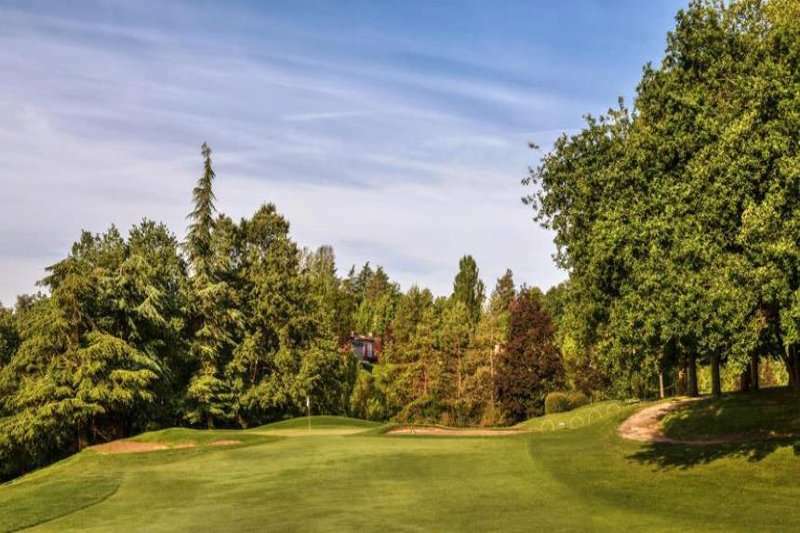 Any wayward balls for the second shot will not be forgiven; dense wood and greenery lining the right side of the green can threaten a steady score. 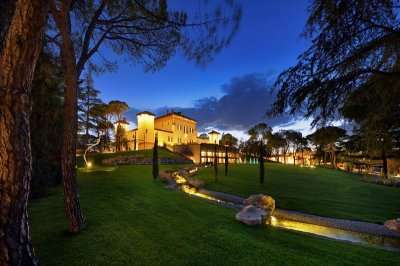 The elegant clubhouse, featuring an award-winning restaurant, rounds off a marvellous day of golf at the Golf Club Bologna with a fabulous meal.